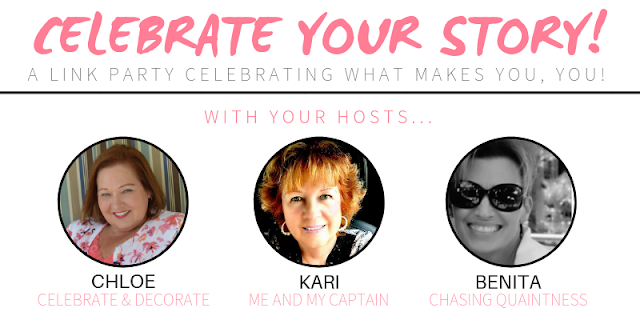 I cannot tell you how excited I am to be joining two wonderful ladies in hosting the CELEBRATE YOUR STORY link party. Chloe at Celebrate & Decorate and Kari at Me and My Captain are two new blogging friends and I'm looking forward to this new venture! I've never participated as a Link Party hostess before, so be patient with me if I trip along the way! 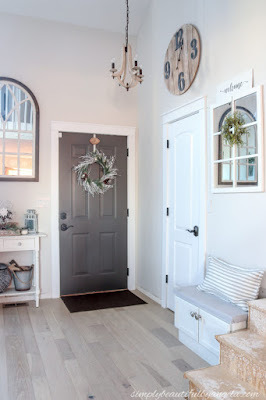 ...Installing A Slab Door + A Front Door Makeover by Simply Beautiful by Angela. 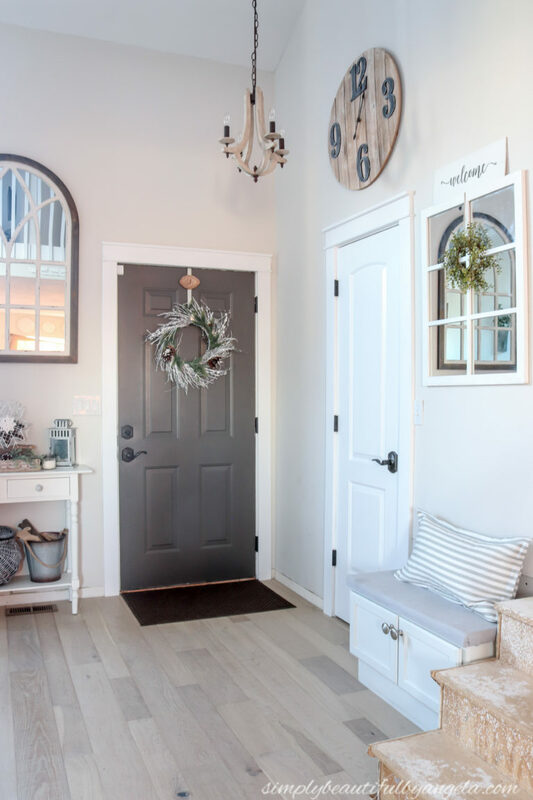 She and her husband did a fabulous job on redoing this entry area. 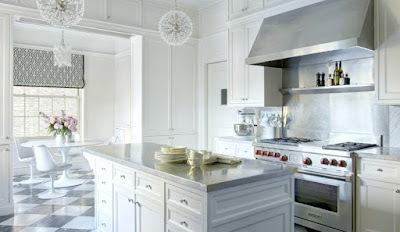 Kari's favorite post was Kitchen Lighting Trends from The Dedicated House. 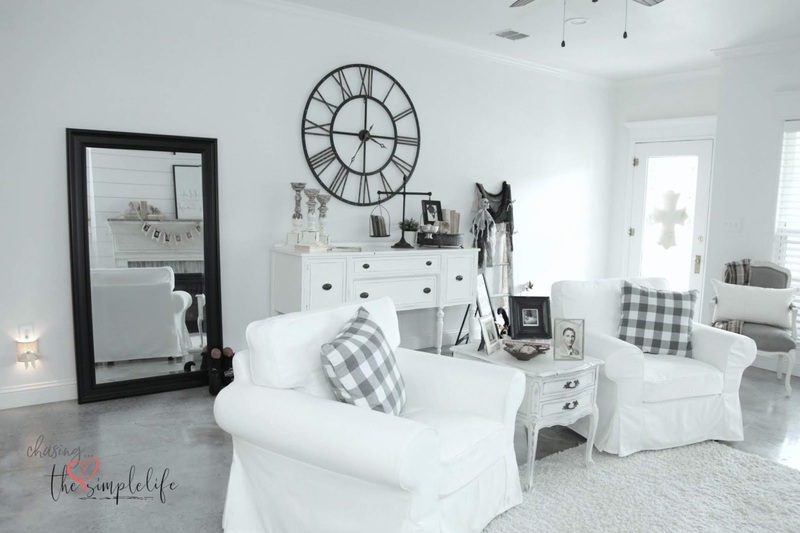 This was a great post for me as well as I am considering a new chandy for the kitchen! 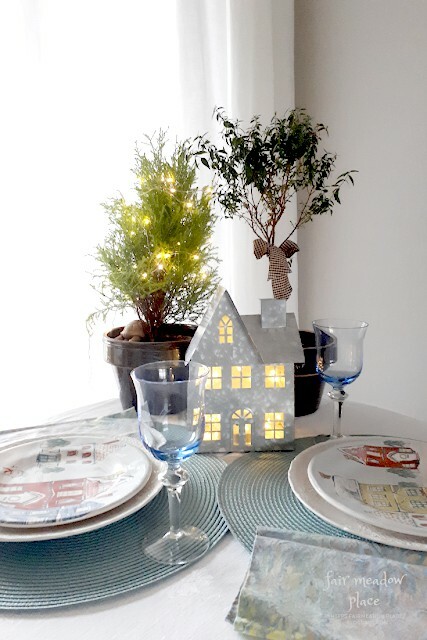 The most clicked on post from last week was Winter Woodlands by Smashing Plates Tablescapes. Guidelines for Celebrate Your Story! 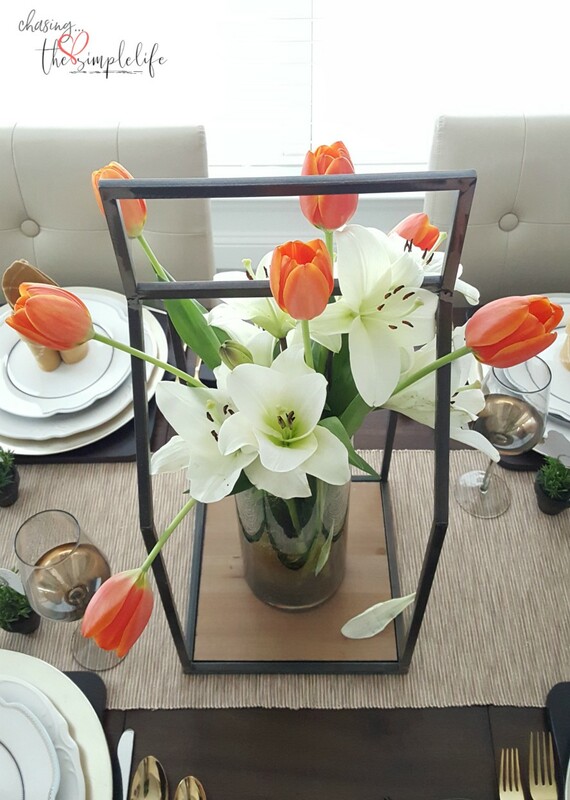 You can link up to 3 posts: Home decor, Tablescapes, Gardening, Recipes and more! I certainly admire those of you who do link parties, Benita, but enjoy it strictly from observer's end, not as a participant myself. Makes my brain hurt trying to figure out how to do that! I clicked on a couple of links and printed out a recipe for Brussel sprouts that looks divine. The link to Winter Woodlands post with that gorgeous flatware didn't work, thought I'd let you know where you might figure out how to fix it--I'd love to know the name of that pattern. Is it the Spode Woodlands? This is my first foray into the link party hosting arena. 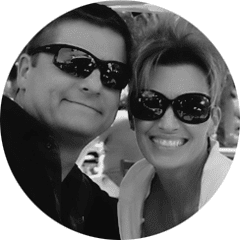 I have linked to them in the past and always enjoyed looking at everyone else’s projects, decorating, recipes, etc. 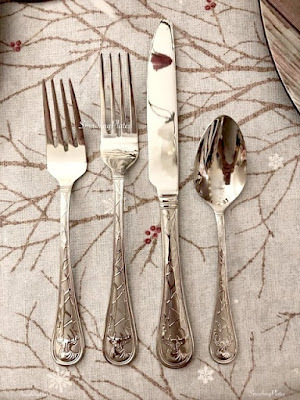 She said the flatware was Mossy Oak Deer Frost and it is available on Amazon. Her entire table is amazing! Thanks so much sweet friend! I hope you are doing well and please stay warm in the cold weather headed your way! Thanks so much Debbie and you are welcome! 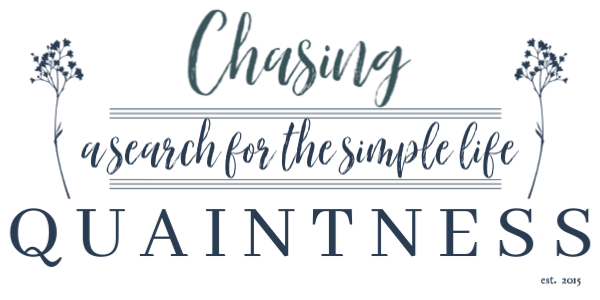 This is my first time hosting a link party, but I’m really looking forward to this new venture! Have a great day! Hugs! Benita, how exciting to have you as a co-host with Celebrate Your Story! Congrats, and thank you for taking on the challenge in curating all the inspiration each week. You're going to be a super addition to the team! Thank you so much Rita, I appreciate it! 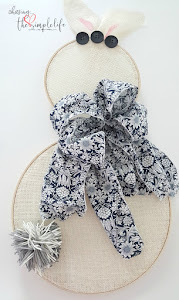 I'm excited about this new project and am looking forward to seeing all the cool posts each week. I miss so much by just not knowing some of these other bloggers...it will be fun! I really do miss your blog, are you coming back soon? Love and hugs! Welcome! Your post is beautiful and it all worked!! Thank you so much Chloe! I appreciate all of your help! Have a great day! Love and hugs! Thank you so much Julie! I'm looking forward to it and think it will be such fun! I will definitely had that way! Thank you again! Hugs! Fun.. thank you for doing this. I can enjoy clicking :-) some fun new ideas. Thanks so much Carla! I am enjoying seeing all of these great blogs! Love and hugs! Lots of great links in this party! It's a new one for me so I'm glad you introduced it on your blog. Thanks so much! There are so many blogs and link parties out there...I just had no idea! I'm enjoying seeing all of these as well! Love and hugs! Woo Hoo...I knew you could do it and you did an amazing job dear friend. You are a natural. Hugs always! Thank you so much! I was a nervous wreck…afraid I would have that link button out in the 3rd realm or something! Thank you guys so much for including me! I appreciate it and am enjoying all these great blogs!! Love and hugs! Just linked! Thanks for the party! Looks great! Awesome! Thanks so much for participating! Hugs! LOL...I love new ideas also, which has been a great part of the link party! Blogging is easy, just be yourself! :-) Hugs!